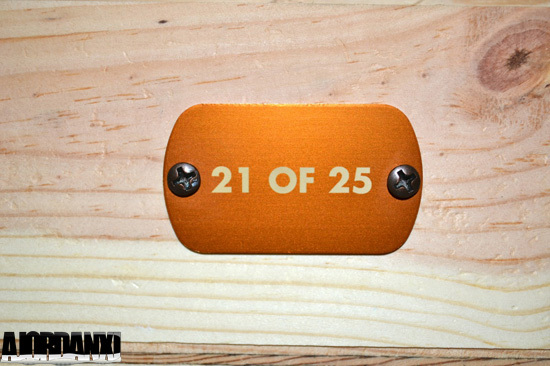 Released on October 29th, 2011. 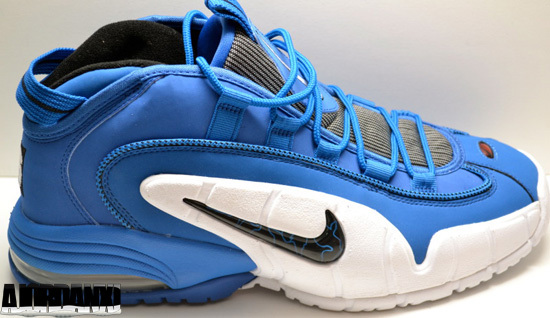 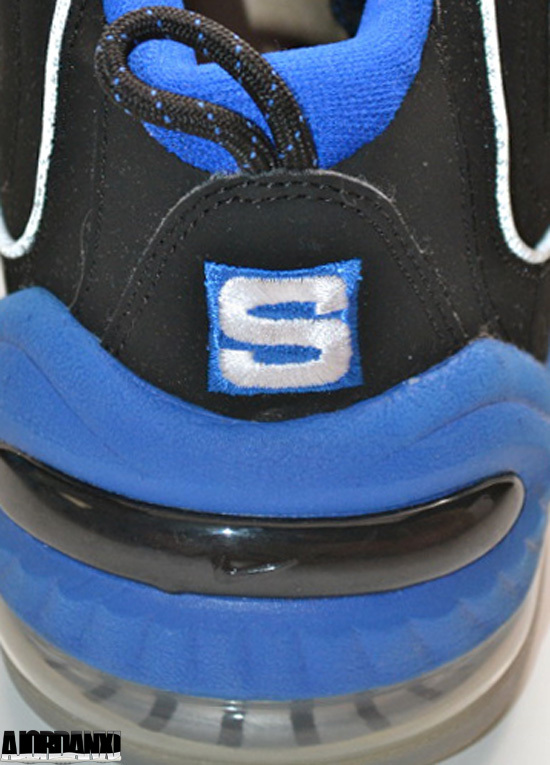 This 5-shoe pack pays homage to Penny Hardaway. Created by Nike Sportswear in collaboration with Sole Collector. Only 25 pairs were made and released. 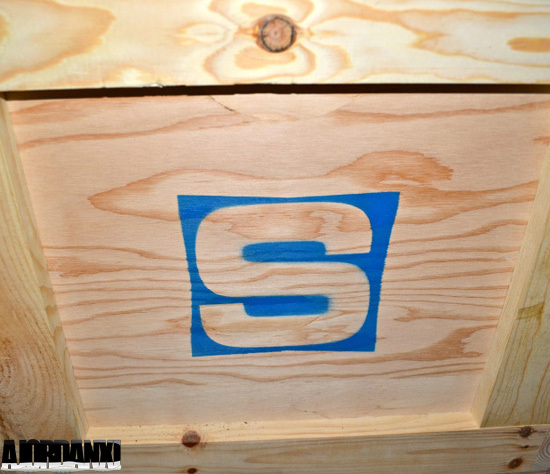 Retailing for $1,0000, each pack was raffled off to twenty-five lucky winners. None of the pairs were sold or available separately and, were only available at the Nike Las Vegas x Sole Collector Penny Event. 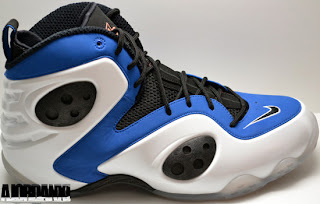 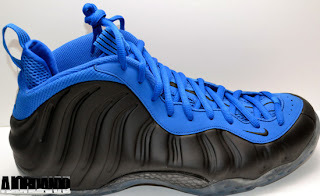 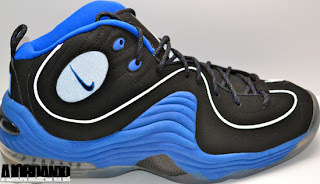 The 5-shoe pack featured the following Penny Hardaway signature shoes: Nike Air Foamposite One, Nike Air Penny I, Nike Air Penny II, Nike Air Penny III and the Nike Zoom Rookie. 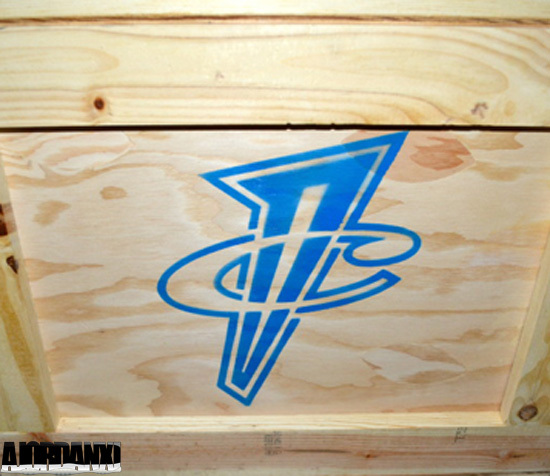 Each pair coming in an Orlando Magic inspired colorway with "Copper" accents. 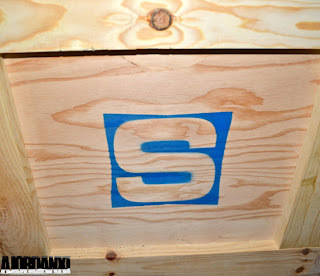 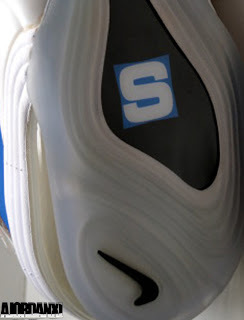 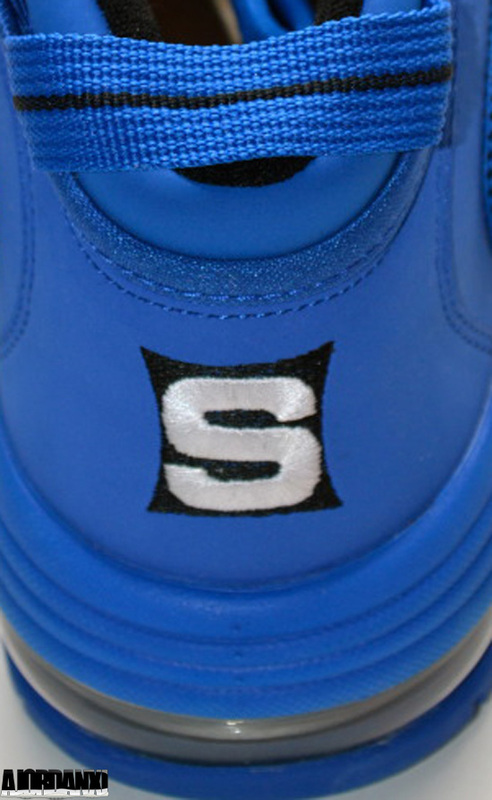 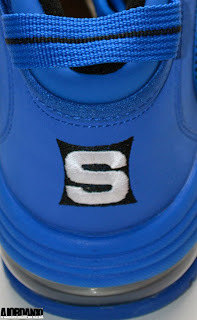 Each pair features the Sole Collector "S" swatch logo on them. On the Foamposite One, Penny I and Penny II it is found on the back heel while on the Penny III and the Zoom Rookie, it is found on the bottom of the outsole. 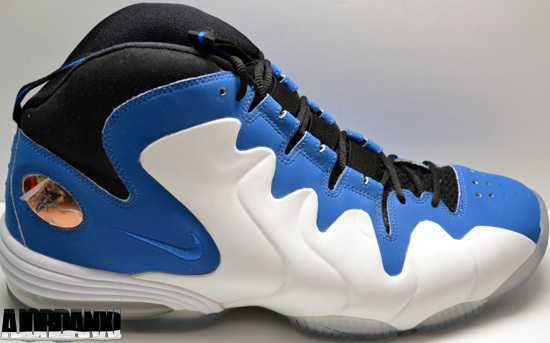 One of the rarest sets out there. 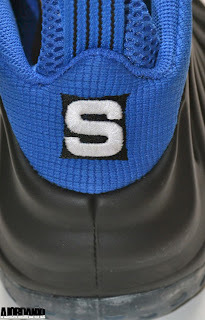 Here's a detailed look at this elusive pack, courtesy of InstyleShoes.com and, TheHeatCheck.com exclusively for ajordanxi.com. 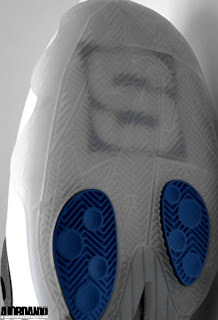 Click on the images below to view their full size.